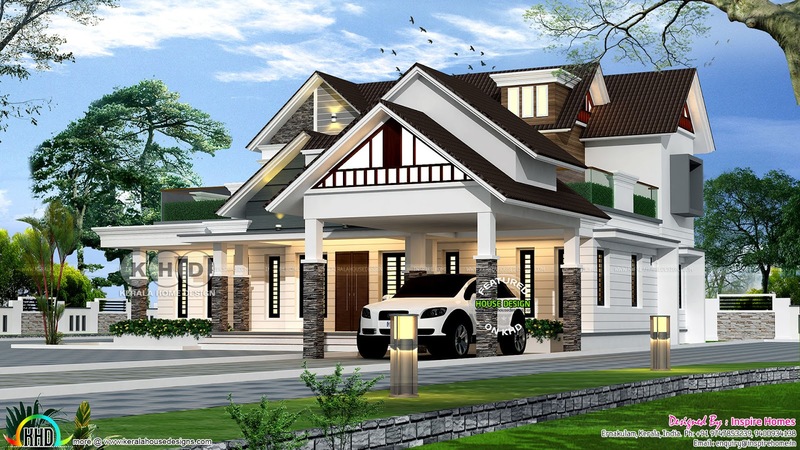 4200 Square Feet (390 Square Meter) (467 Square Yards) 5 bedroom luxury nalukettu home in European look. Design provided by Inspire Homes, Ernakulam, Kerala. Ground floor : 2400 sq.ft. 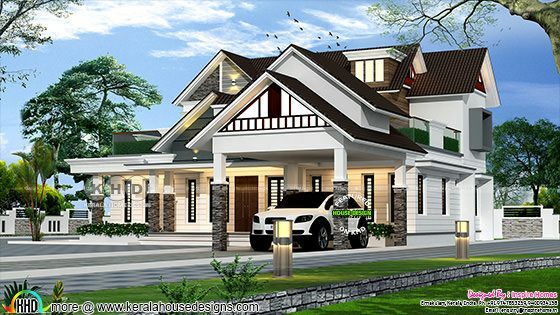 0 comments on "Nalukettu home in European style structure"